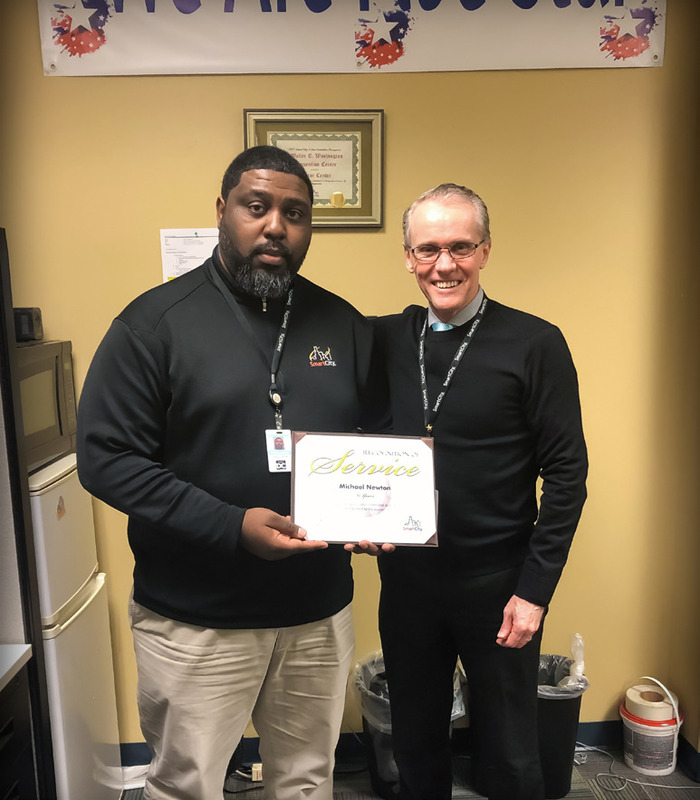 Smart City Washington DC’s Operations Manager, Mike Newton, pictured with Jim Erickson (General Manager), celebrated his fifteen-year anniversary with the company in January. We want to thank him for all of his hard work with Smart City for the past 15 years! 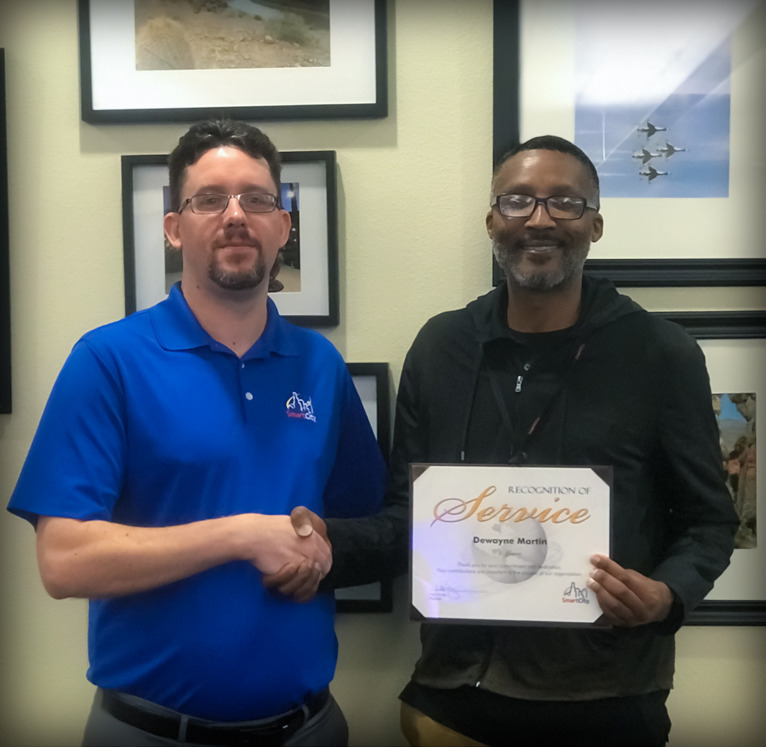 Smart City Corporate’s Systems Administrator, Dewayne Martin, pictured with Eric Mowrey (Director of Engineering), celebrated his five-year anniversary with the company in January. We want to thank him for all of his hard work with Smart City for the past 5 years! 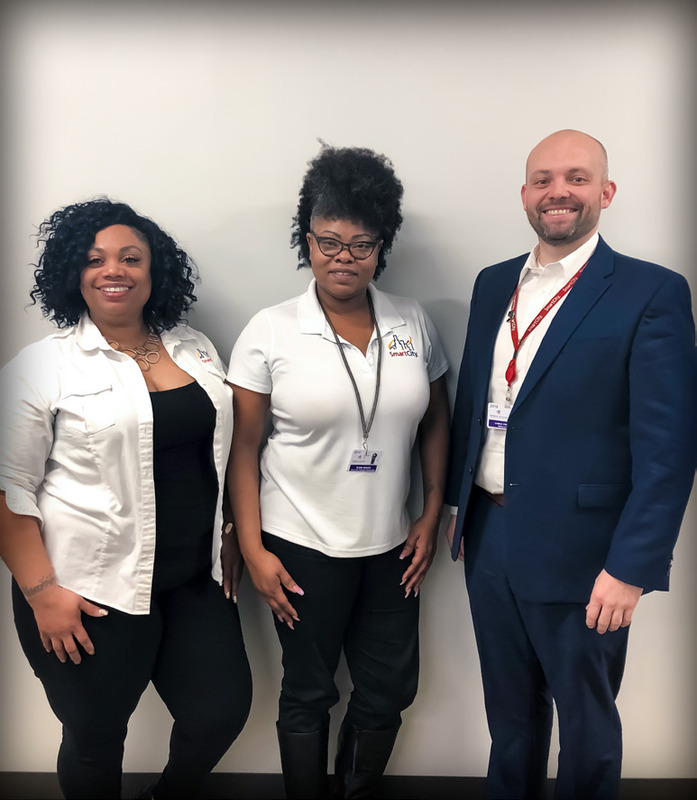 Smart City Dallas’ CSSR, Tasha Graves, pictured with Kasandra Williams (Event Coordinator) and Chris Pendleton (General Manager), celebrated her one-year anniversary with the company in February. We want to thank her for all of her hard work with Smart City for the past year! 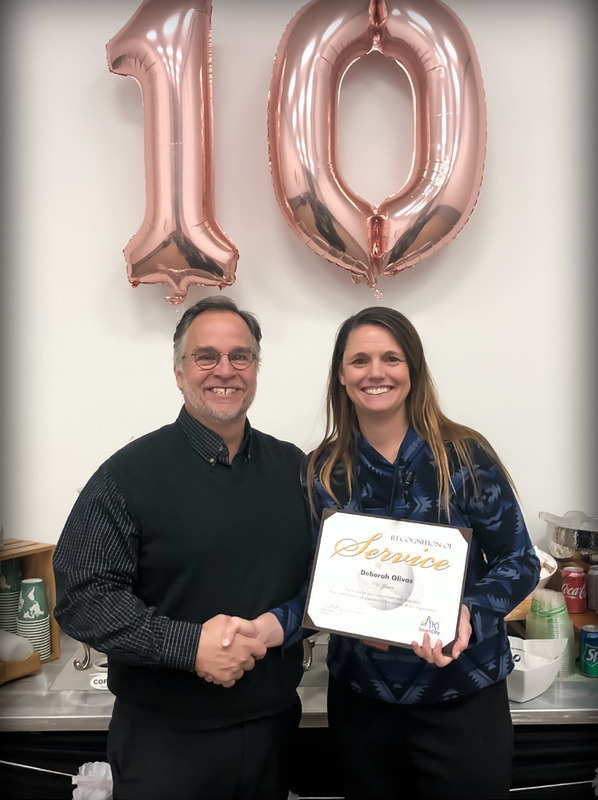 Smart City Denver’s General Manager, Debbie Olivas, pictured with Jim Snook (Regional Operations Director), celebrated her ten-year anniversary with the company in February. 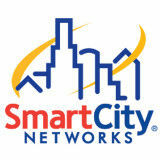 We want to thank her for all of his hard work with Smart City for the past 10 years!